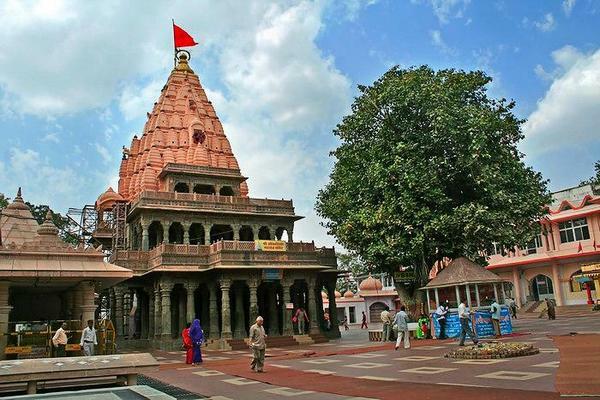 Morning at 06:30 Am arrival at Indore airport on arrival pick up and transfer to Ujjain by surface approx 60 Kms on arrival visit local sightseeing of Ujjain like Kal Bhairav mandir, Jantar Mantar and Local Temples in Ujjain.Overnight stay in Ujjain. Morning after breakfast leave for Omkareshwar by surface approx 140 Kms / 1.5 Hrs on arrival visit local temples of Omkareshwar later proceed for Indore. Over night stay at hotel in Indore. Morning after breakfast transfer to Mandu by surface approx 100 Km /02 Hrs on arrival visit local sightseeing of Mandu. Evening drop at airport to take a flight for further Journey. Morning after breakfast visit local sightseeing of Indore. full day city Tour of Indore. Indore is the commercial capital of Madhya Pradesh which lies south of the Satpura Ranges in the Malwa Region. Some of the interesting tourist locations in Indore are Visit the Lalbagh Palace, Kanch Mandir, Indore Museum, Krishnapura Chattris, Rajwada, Khajrana Evening drop at airport to take a flight for further Journey.